Why Squint When You Can Tint! 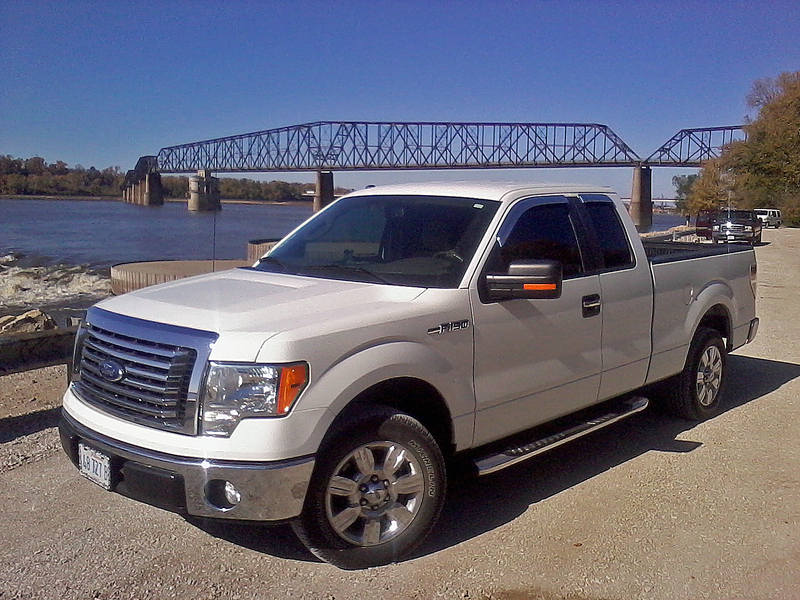 Your O'Fallon, Illinois Auto Tinting Specialists! Bi-State Glass Coatings' serves residence of O'Fallon with over 30 years of auto tint experience that has allowed us to introduce films we believe to be the finest available, both aesthetically and functionally to O'Fallon automobiles. Our O'Fallon auto tinting combines classic looks with contemporary functionality to deliver everything you need in an auto film–along with added benefits. We carry the richest black and truest gray you can find in a car tint, while providing nearly 100% UV protection, and blocking over 66% of the sun's heat. So, if you’re looking for a tint that provides disruption-free use of your cell phone, GPS, satellite radio and tire pressure monitors, our auto tinting films were developed to do just that! Plus our film provides a level of comfort no automobile should be without. 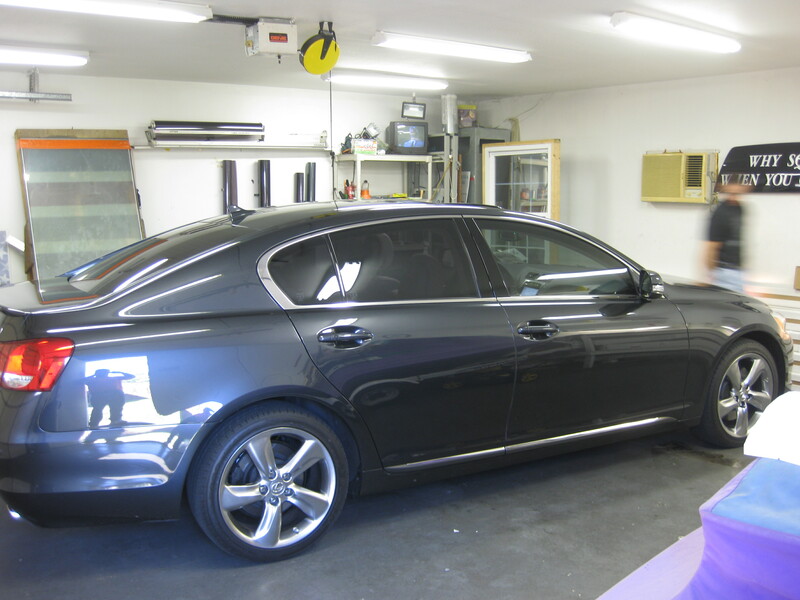 In 2009, Illinois pass automotive window tinting regulations that covers all vehciles registered in Illinois, including ones owned by O'Fallon residents. The law can be enforced by police officers by pulling you over and testing your window tinting on the spot. If your vehicle is registered in Illinois, we're here to help make sure you stay clear of such unnessesary tickets and police interferance. Bi-State Glass Coatings knows the laws and we make sure our clients are worry free by following the state guidelines and providing O'Fallon, Illinois auto window tinting that you can trust. Note: There is a statutoty 5% variance for all tinted windows. Like our residential window tinting services, O'Fallon auto window tinting gives car owners the peace of mind they deserve. Our window tinting alone provides nearly 100% UV protection, and blocks over 66% of the sun's heat from turning your car into an instant oven. Keep prying eyes from easily examining your belongings through tinted car windows! Security is an important part of your car. You won't leave your keys in the ignition, nor would you leave a laptop or cell phone easily visible for all to see inside your car. Our window tinting services can also lower the visibility into your car, adding extra protection to those things you may accidently leave in your car. It's what we do! 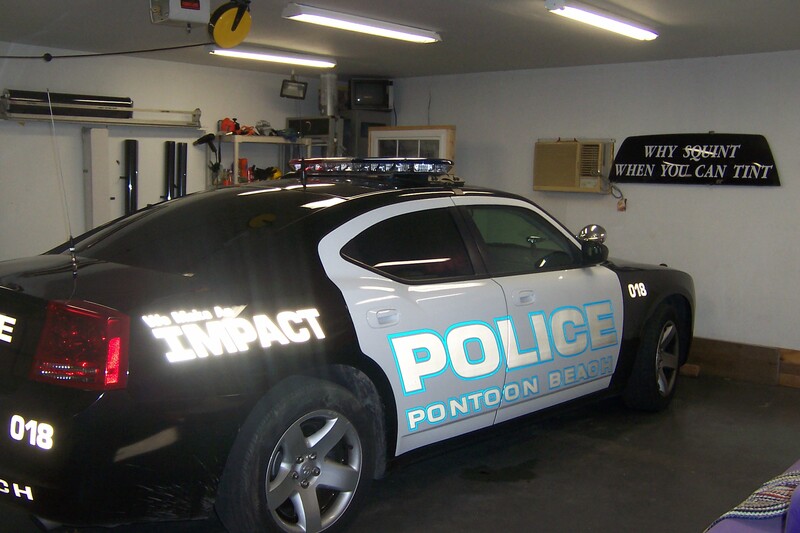 For over 30 years we've been providing the higest quality window tinting service in Southern Illinois. If you're ready to invest in high-quality window tinting, contact us today! 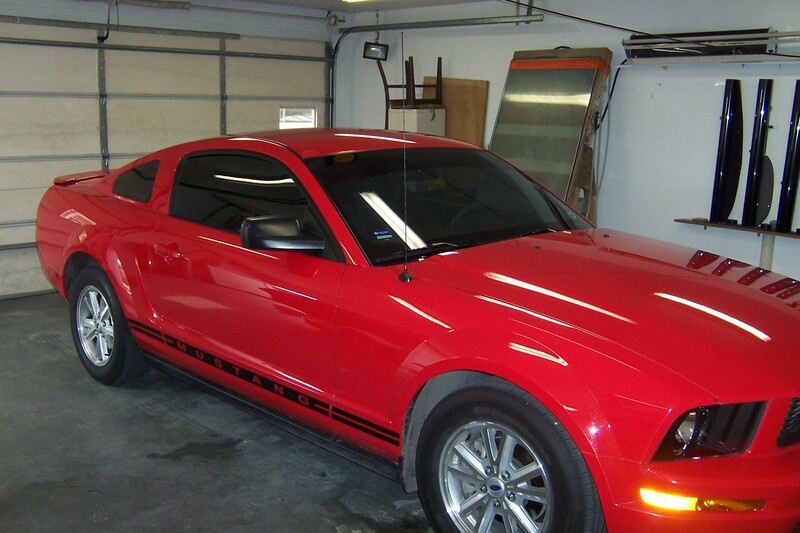 Bi-State Glass Coatings is a window tinting specialist company. We help businesses, residences, and automobiles maintain, preserve, and enhance the life and vitality of their interiors and assets by utilizing modern, sun-blocking tinting and shade technologies. We accept credit, debit, or personal checks.